Corporate gatherings of distinction in Koh Samui. 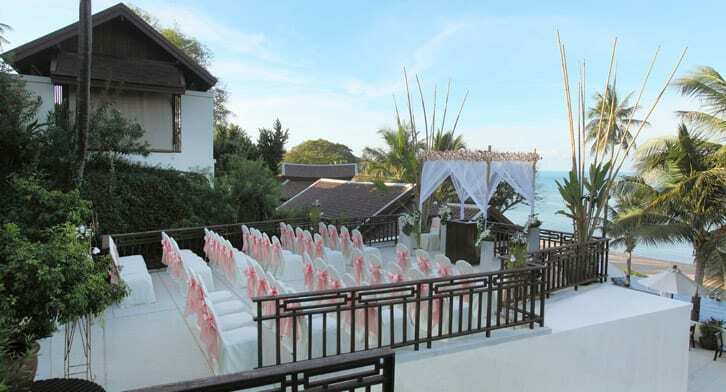 Located 10 minutes from Koh Samui International Airport, this resort offers exceptional Koh Samui meeting venues for events large or intimate. Hold conferences for up to 220 delegates. Break out for team-building or coffee. Relax afterwards with sunset cocktails overlooking the ocean. A dedicated Anantara events coordinator is on hand to perfect all the details. The ballroom is located on the ground floor, near the resort entrance. Enjoy contemporary design, high-tech equipment, and the option of dividing the room into smaller spaces. These smaller spaces are ideal for team events and workshops. Each offers state-of-the-art conferencing and presentation equipment. The library and business centre offers a more informal ambience, with a variety of layouts possible. 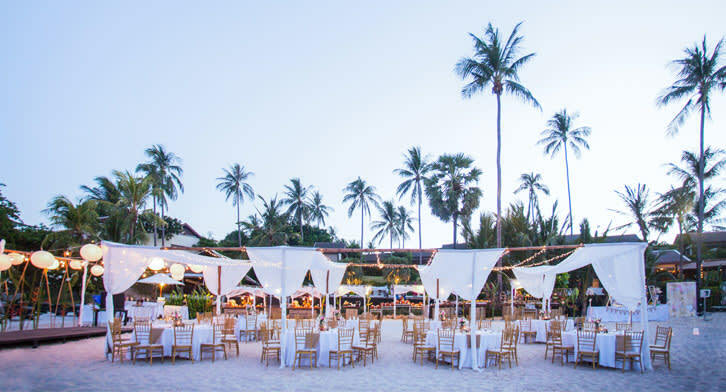 Celebrate with cocktails or a full-blown banquet in a stunning setting of soft white sands and azure ocean. 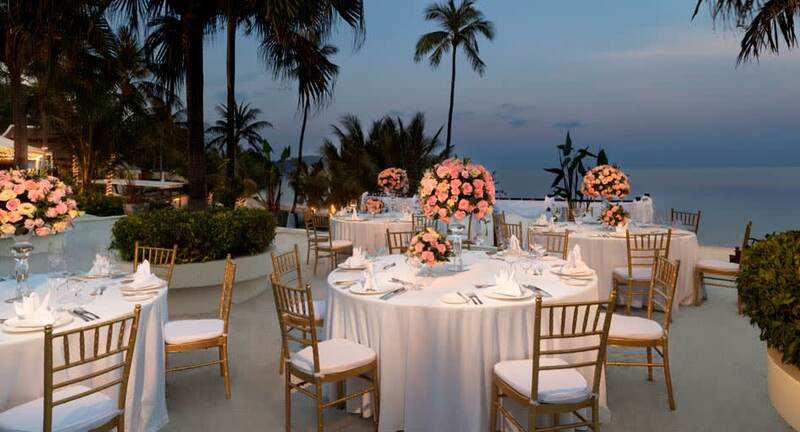 A poolside terrace overlooking the ocean offers the perfect setting for cocktails or small banquets. 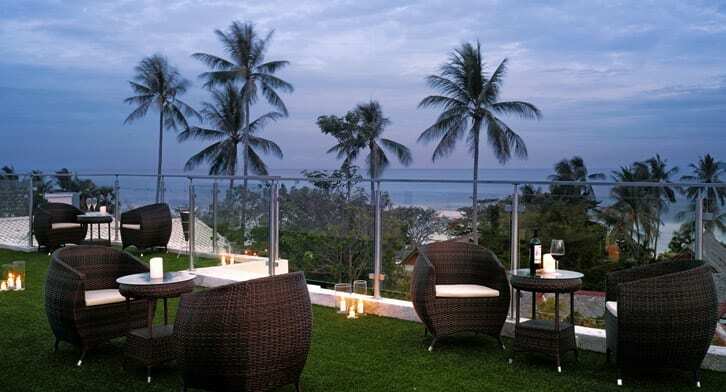 The rooftop offers a more secluded setting for cocktails and stunning views overlooking the ocean. An intimate and secluded setting of lush greenery and ocean breezes.